Vietnam is a collectivistic society. Therefore, it is a cultural thing that Vietnamese co-workers want to hang out and have some entertainment activities together to build up the trust and team spirit within their team. Such activities are so-called the "team building activities", which usually happen after working hours or on the weekend. 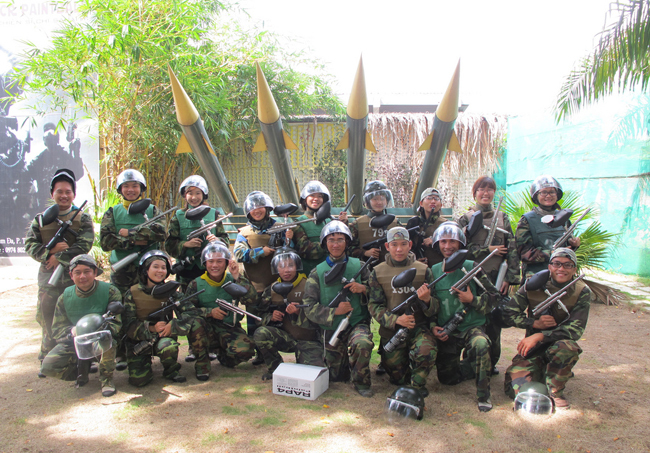 As mentioned in the previous section, those activities often include eating, drinking, karaoke or playing sports what require teamwork such as football (soccer), paintball and laser tag. Many companies in Vietnam realize that such team building activities are a real need in this collectivistic culture and even have budget allocated for them. A bigger form of the team building activities is the company trip, in which all employees spend a 2 to 4 days vacation together using company's budget, usually at a famous tourist destination. 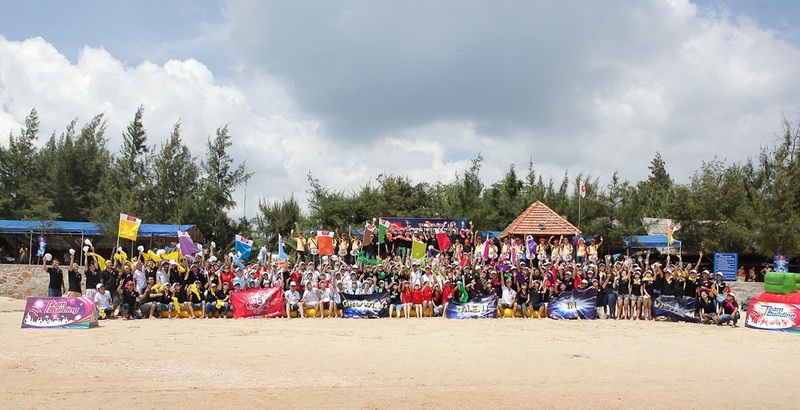 Most organizations in Vietnam provide such annual company trip to its staff, acknowledging that it is perceived as one of the company's benefits. Failing to do so may damage the company's competitive advantages in terms of recruitment. An overseas company trip, on the other hand, may significantly boost up the employer branding in the local labor market.